Two Actresses and a Dead Body equals One Big Drama! 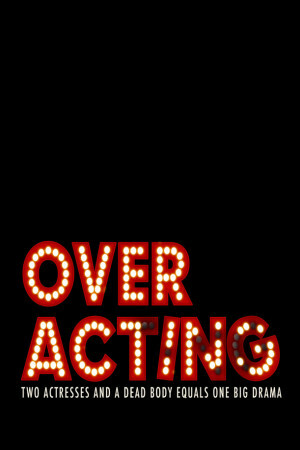 ‘Over Acting’ is a contemporary black comedy set in a colourful and richly diverse London. From Brixton to Soho, Drag Queens to Politicians – the film utilises the varied and cosmopolitan community of this amazing city, weaving a hilarious adventure around and within its many landmarks and spaces. ‘Over Acting’ has a female orientation in the same vein as ‘Bridesmaids’, ‘Frances Ha’, ‘The Heat’, ‘My Big Fat Greek Wedding’, ‘Bridget Jones Diary’, ‘My Best Friend’s Wedding’ and ‘Muriel’s Wedding’, with a little bit of ‘Weekend at Bernie’s’ thrown in, but no wedding!